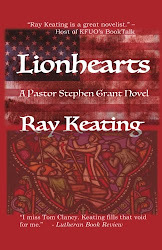 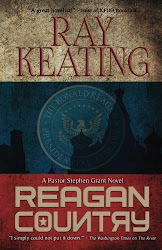 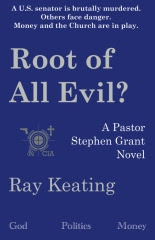 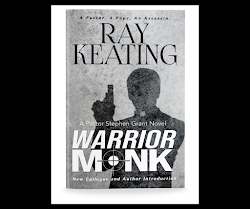 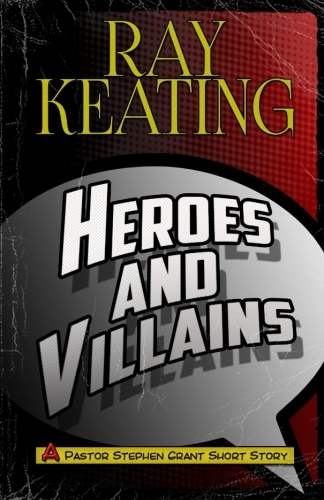 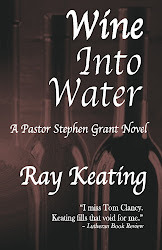 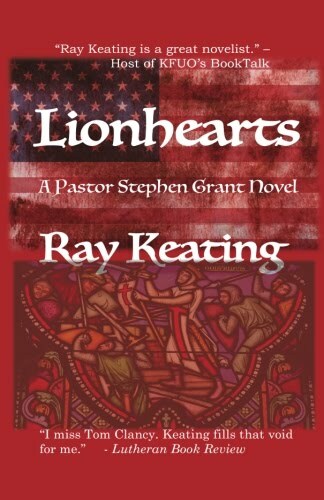 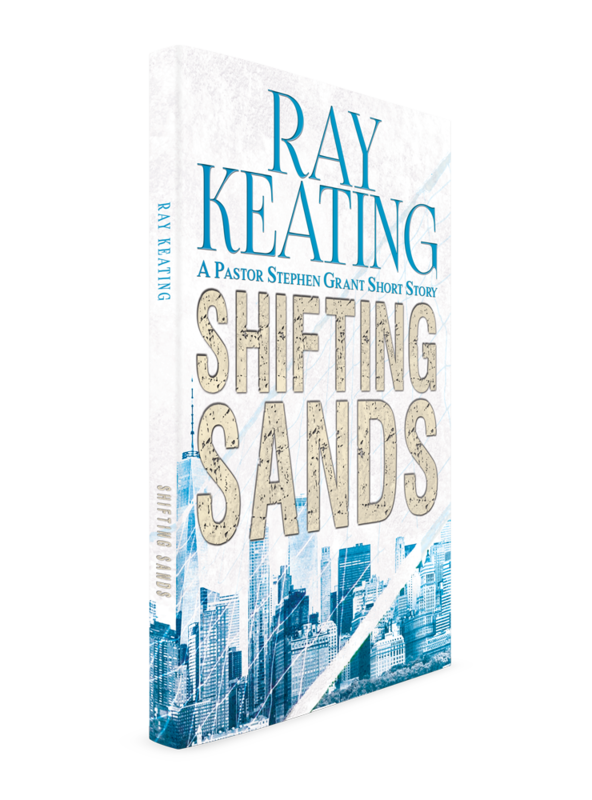 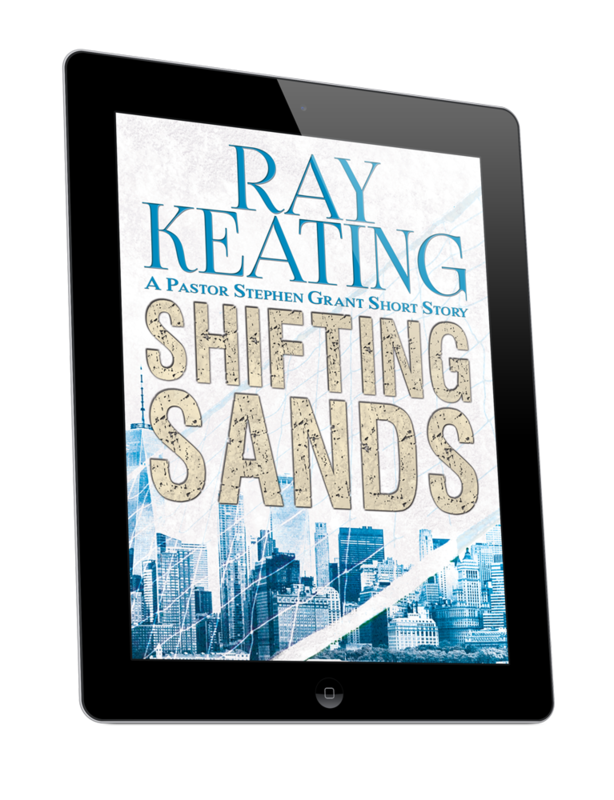 Check out Ray Keating's author interview with SeriousReading.com. 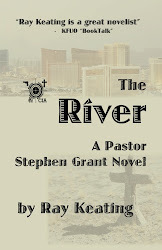 The interview can be read here. 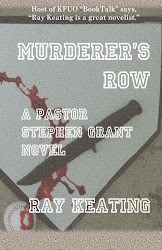 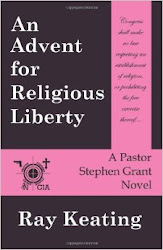 MURDERER'S ROW: A PASTOR STEPHEN GRANT NOVEL received big thumbs up in a SeriousReading.com review.